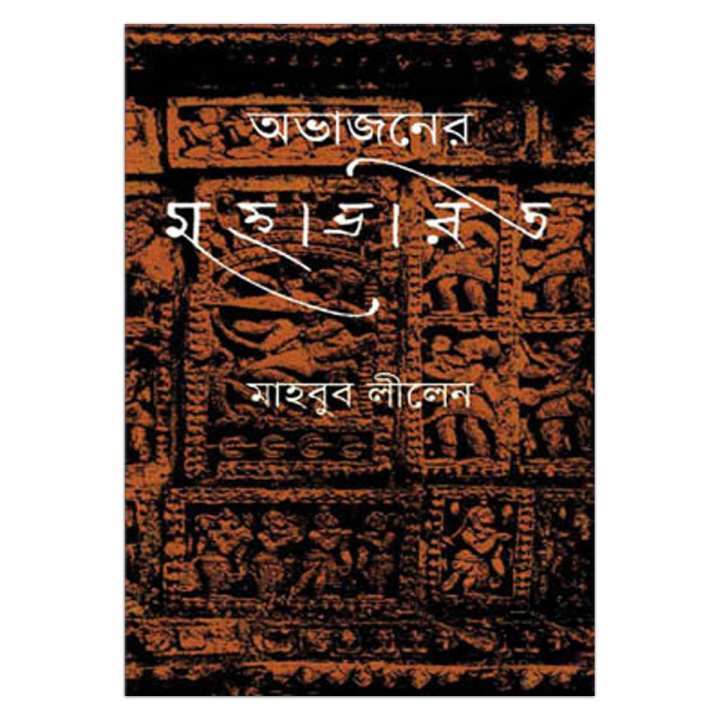 In the sphere of book publication in Bangladesh Ittadi Grantho Prokash is a renowned name. Our turf is now more diversified and attuned to the taste of modernisation and globalisation. Our commitment to publish quality books is being appreciated all over the country. In addition, our horizon has been broadened beyond our local market as we envisaged in the past. As part, our market expansion we are exporting books to India and the United Kingdom and this programme will cover some other countries in future.